A Paleo community. Spreading the word, one slice of bacon at a time. I got this recipe from my friend, Laura. 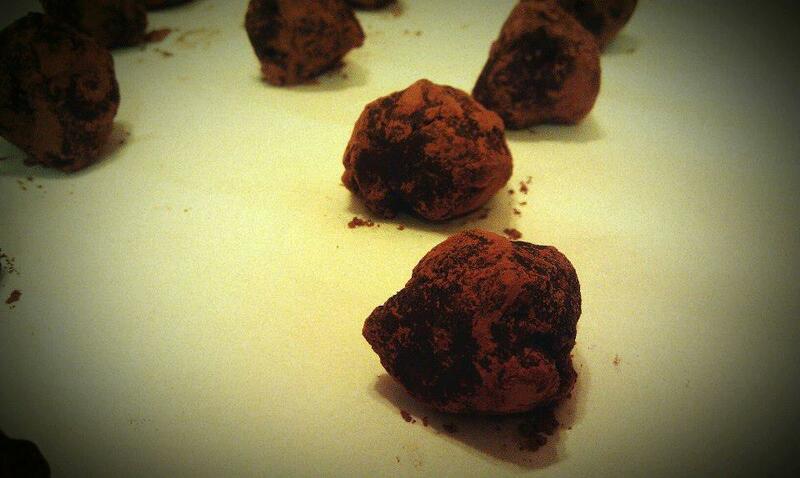 Medjool dates, walnuts, sea salt, unsweetened cocoa powder, vanilla. Delicious goodness.